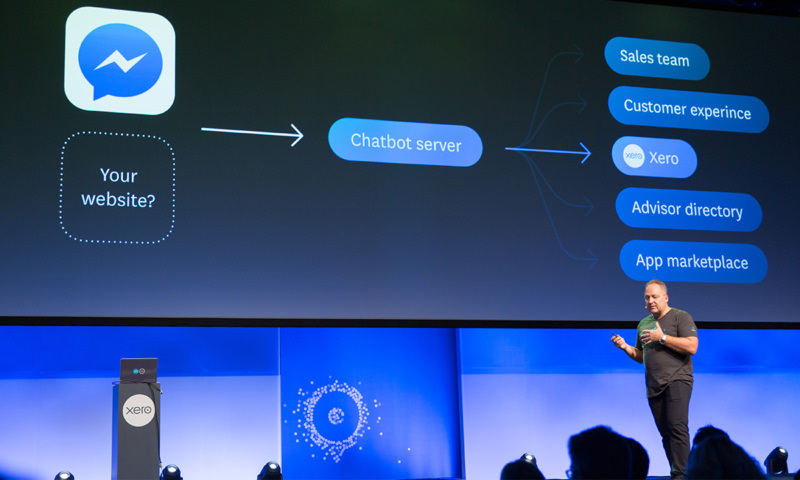 Built on Amazon Web Services, the chatbot leverages machine learning technology and the $1 trillion worth of transactional data processed in Xero over the past 12 months to enable businesses to query their latest financial data, including who owes them money, when their next bill is due or how much money is in their bank account. 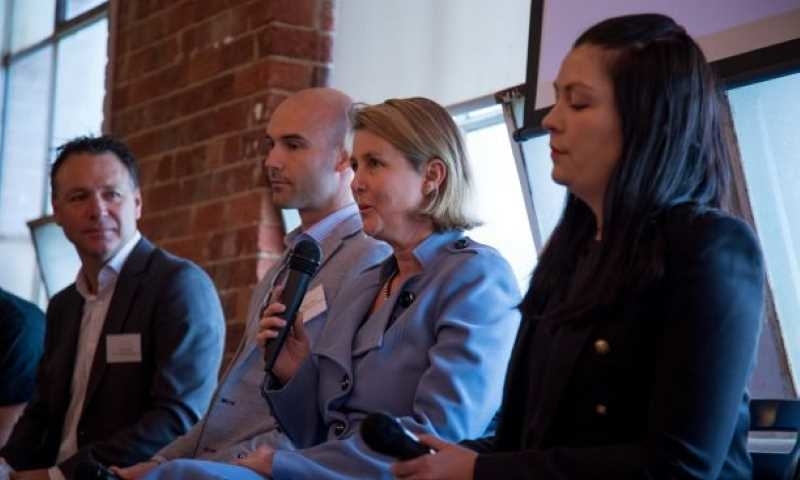 It also connects to the Xero Advisor Directory and can recommend a suitable accountant or bookkeeper in their area. 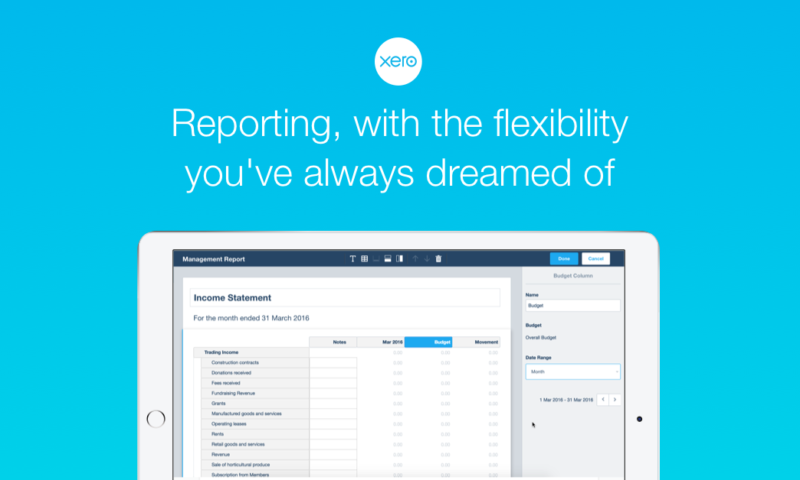 Xero subscribers will also be able to discover new apps in the Xero ecosystem. 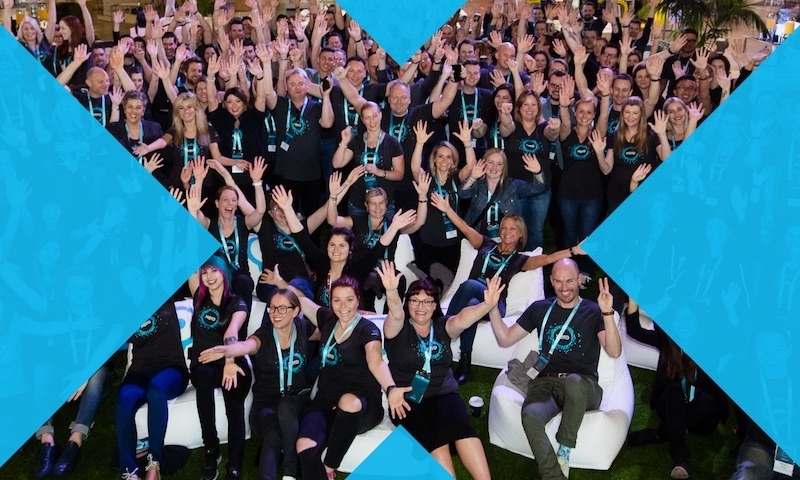 Xero is also working to make the tools available to other messaging platforms such as Slack and Apple iOS Messages in the future, enabling Xero subscribers and new customers to access their accounting dashboard from their platform or device of choice. 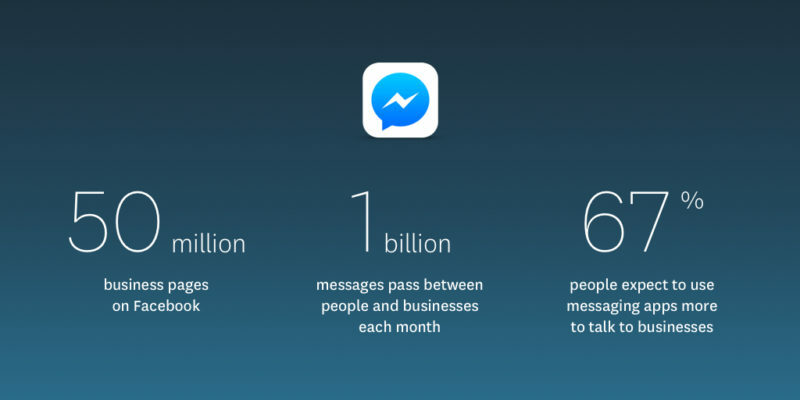 The Xero chatbot for Facebook Messenger will be available in the near future for general availability. this is awesome. when is this going live? 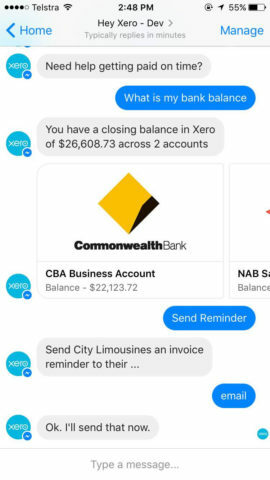 The Xero chatbot for Facebook Messenger will be available in the near future for general availability. More to follow when it’s available. This looks like an amazing technology demonstrator, but please, please deliver the reports I need so I can run my business as easily as possible before spending your resources on rocket science. 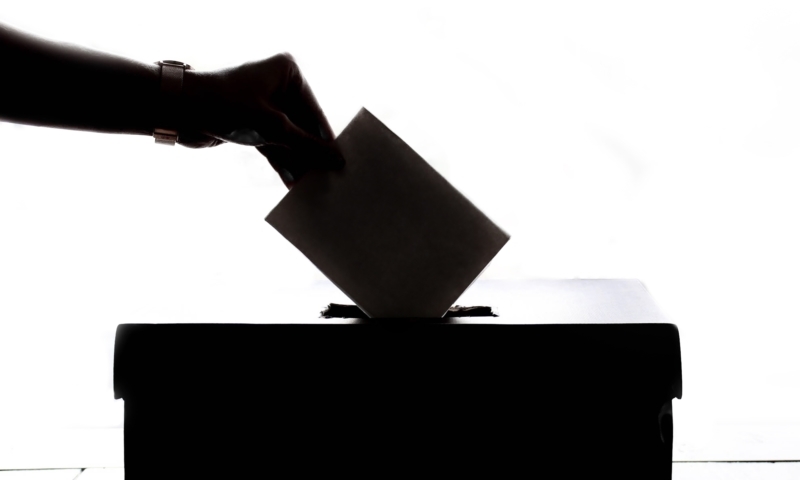 Three examples are: you can’t create supplier statements; you can’t create a BACS file for any UK bank containing an accurate payment reference field; the UK payroll/pensions integrations promised for May and mid 2016 have not yet been launched. 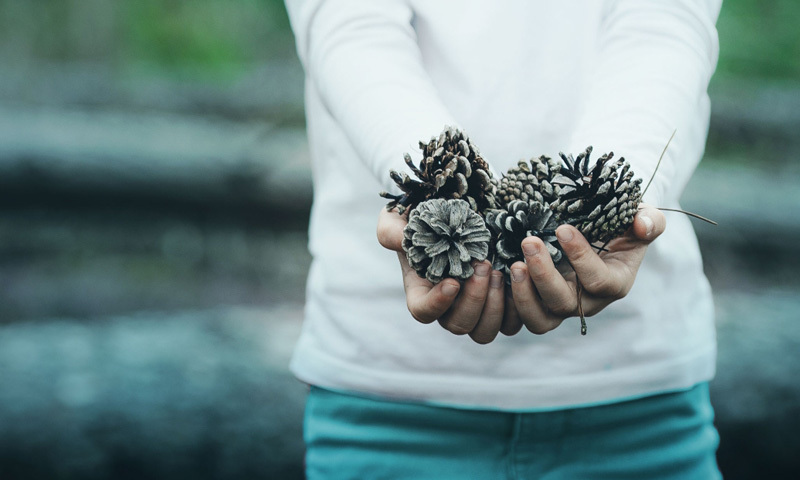 I realise this clever stuff and your new tools for accountants help you sell and grow – but please concentrate on the core book keeping app a little more. @Nigel, thanks for the feedback. Although it may appear we are prioritising this type of innovation over other updates I can assure you this is not the case. Each feature or product we assess and build have different technical skills and experience needs. 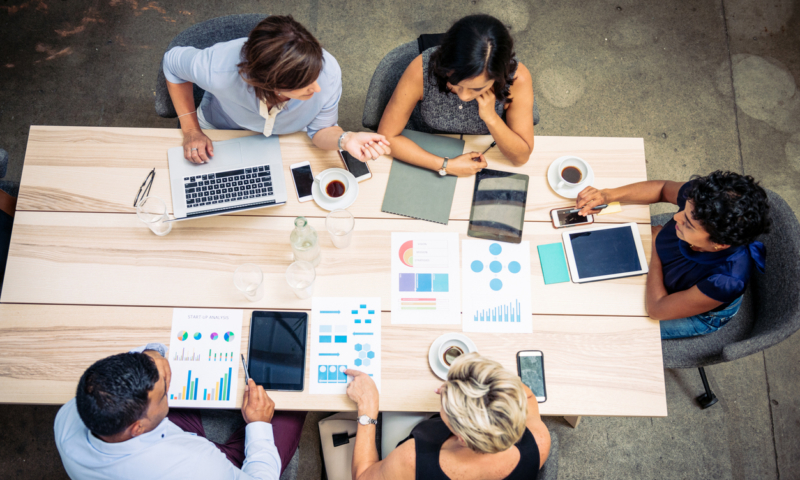 For example the Facebook Messenger chatbot uses very different skills compared to what we need to improve reports or updates in the core accounting engine. We have new Contact Reports coming out in the very near future to build on the latest updates to Reporting which we expect will solve many of the supplier statements concerns. 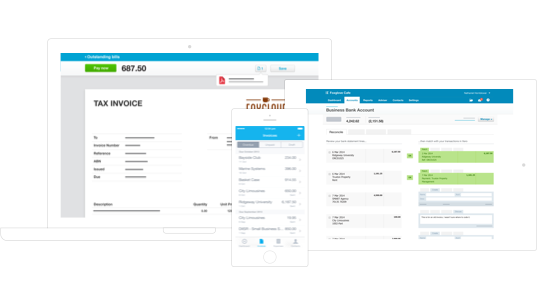 In terms of payroll/pensions integrations this has turned out to be more complex than initially expected and whilst we are currently in beta with a number of customers we expect to have this available soon. We don’t want to rush this out to cause further issues down the road. Thanks for your patience. I haven’t heard of the BACS file issue so I will need to go and have a deeper look into that one. Think I’m going to vomit. The odd text message yes, but the rest is just… well I won’t be using it – and yes, I am highly ‘tech savvy’. You can send an invoice reminder, but it will be to every email address registered to that account! Sort out the scores of fundamental requirements before focusing on this headline-grabbing superficial nonsense please. I don’t buy your response to Nigel. You have chosen to employ these skill sets over the ones required to develop the core system. You could use MYOB I guess if you wanted something worse. Hey guys, how about an integration to Cortana? Uber app is integrated, and considering windows 10 has multiple times market share over something like OsX. So many businesses on Win10, imagine being able to ask Cortana this stuff above via a microphone or keyboard, without having to log into Xero? Gold! It’s an interesting concept but frustrating to see energy going into this when the base product still has basic features missing, email templates for example are shocking inadequate. they certainly were way off.